SIXMOREVODKA is a conceptual art studio in Berlin. 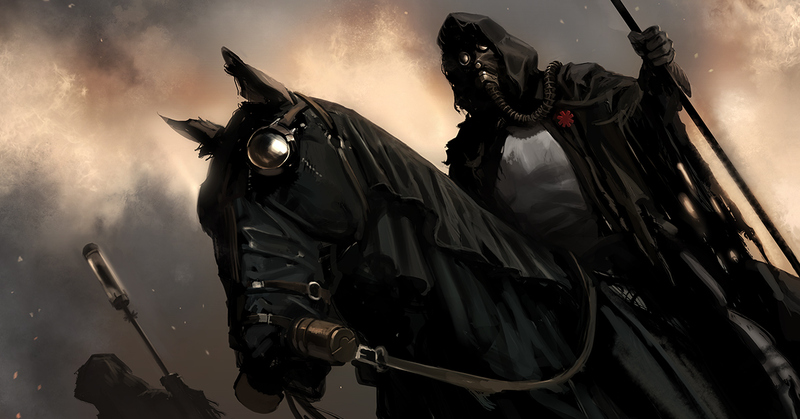 They’re sought after by movie companies, game makers and comic book publishers, and they have a roleplaying game called Degenesis. You can read more about Degenesis the Rebirth Edition over at SIXMOREVODKA’s website, and there’s a short introduction to the game below. 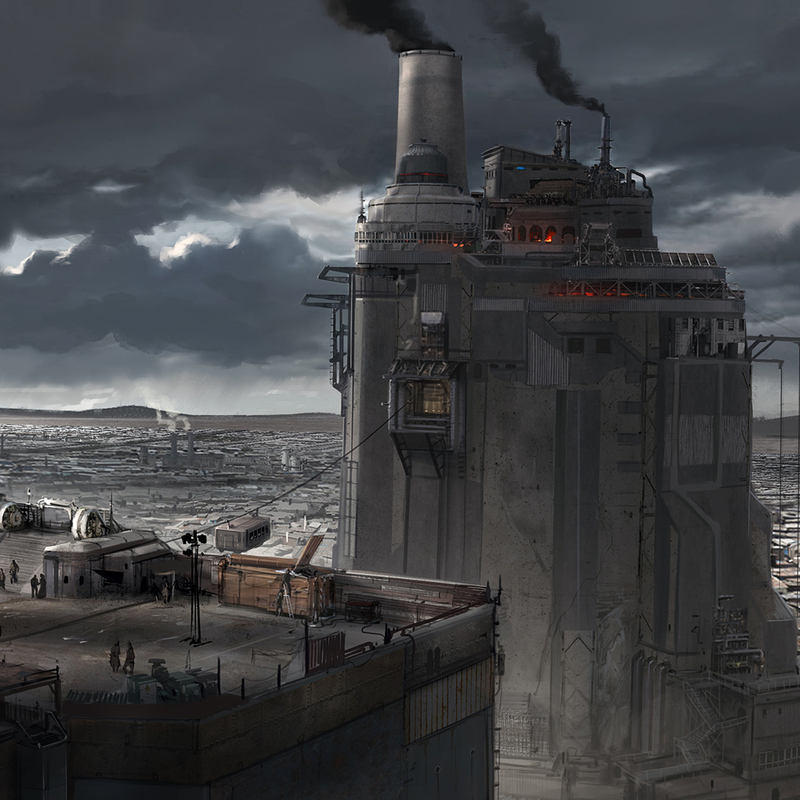 Degenesis is set in the far future, in 2595, some 500 years since the end of the world. In this game the world ended quickly and violently when a swarm of asteroids smashed into the planet, puncturing the crust in places and the resulting lava flows remodelling the surface. 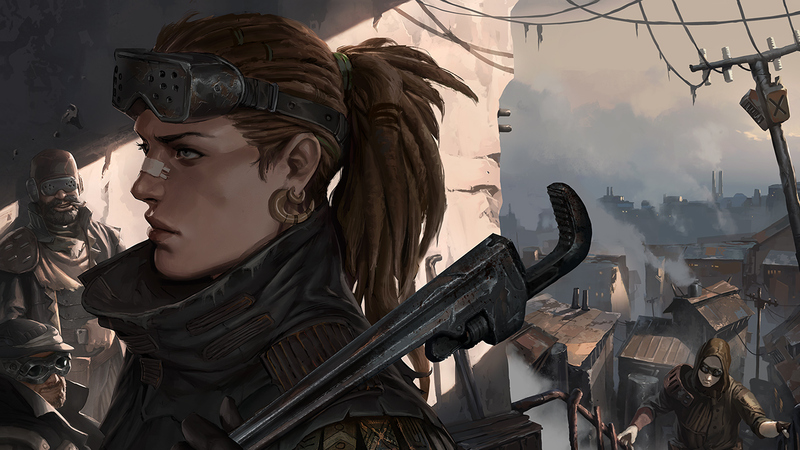 Humanity, a fraction of it, survived and in Degenesis players can choose from one of seven cultures, from thirteen cults and twenty-one clans. The asteroid storm was just the start. 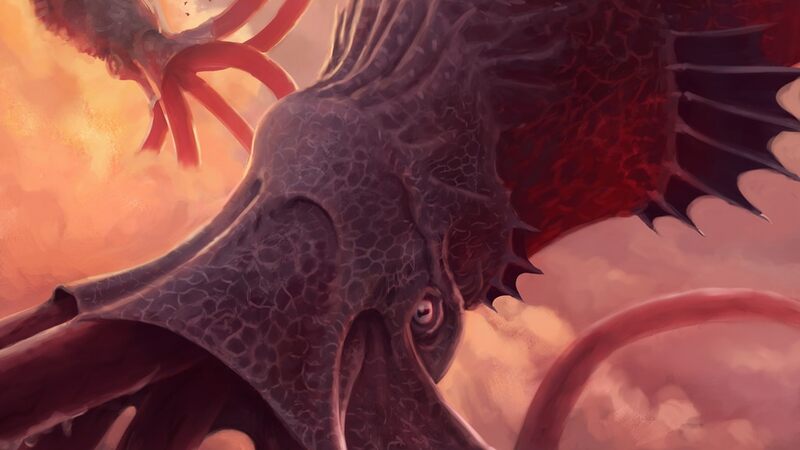 These missiles from space brought a strange virus with them which now runs rampant, infecting people, mutating them and turning them into a new race of apex predator – Homo Degenesis. Humanity may not survive this second attack on the planet. 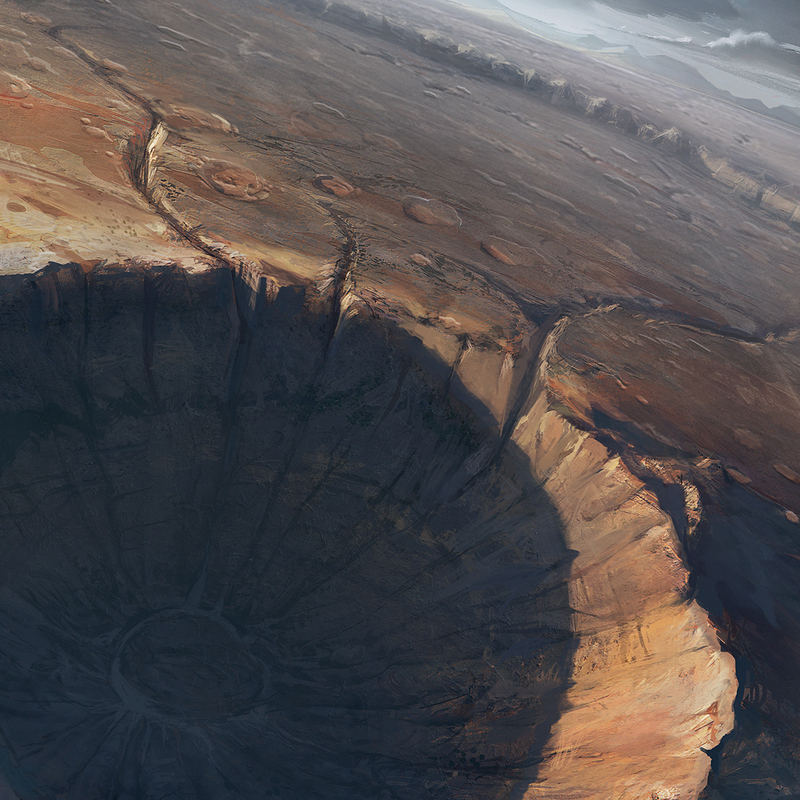 How can I get hold of Degenesis? There’s a new deal with Asmodee UK in place. 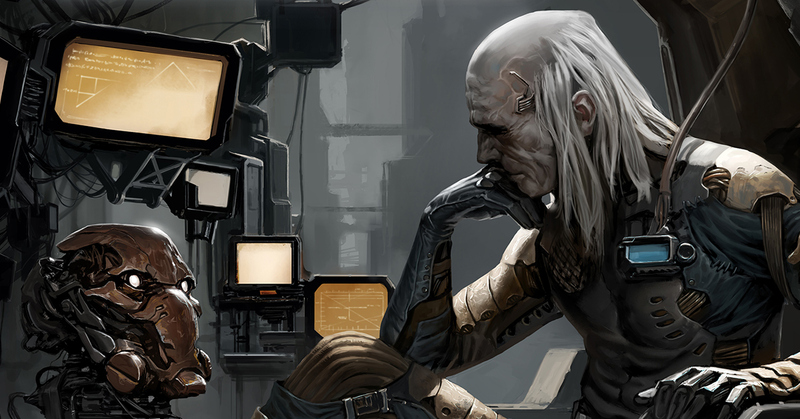 Even though the game is a few years old, you might not yet have seen Degenesis in your local game store, but that could well change. Geek Native also understands that conversations about an American distribution deal are underway. Either way, the studio’s own online shop can sell you any of their own products that are not already sold out. 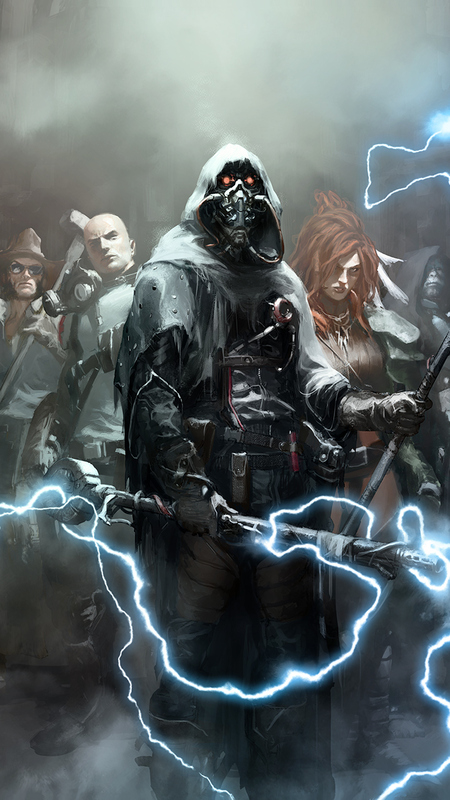 Degenesis is an easy RPG to spot. It’s huge. The Rebirth Edition is made up of two hardback books; Primal Punk RPG and Katharsys. If the Hollywood, big budget, movie trailer the game has was not a strong clue; SIXMOREVODKA has an abundance of art and creative talent. 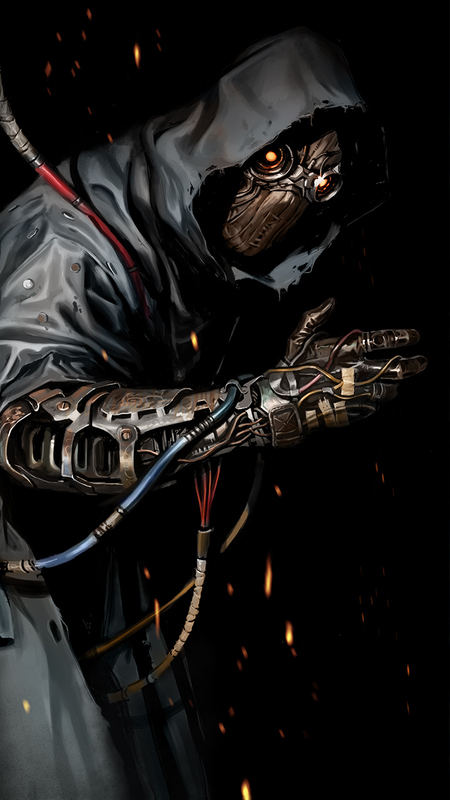 The Degenesis books are packed with it. The first book, Primal Punk, has 352 pages of full colour and introduces the world, the history and the cultures of the day. 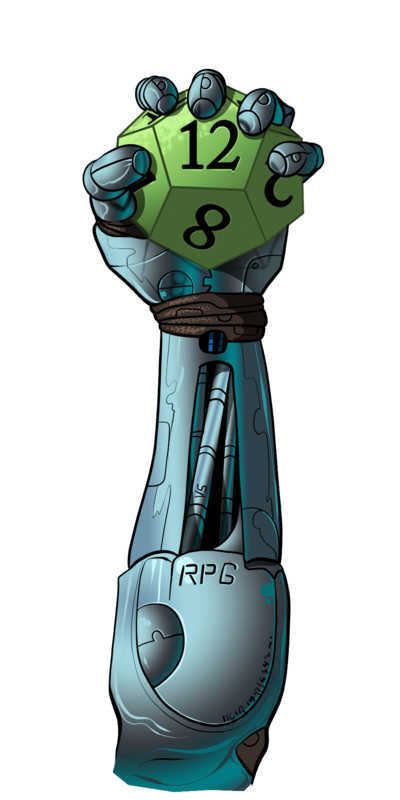 Katharsys, the second book and another 352 pages, is the revised rule system. There are over 300 illustrations between these two books. 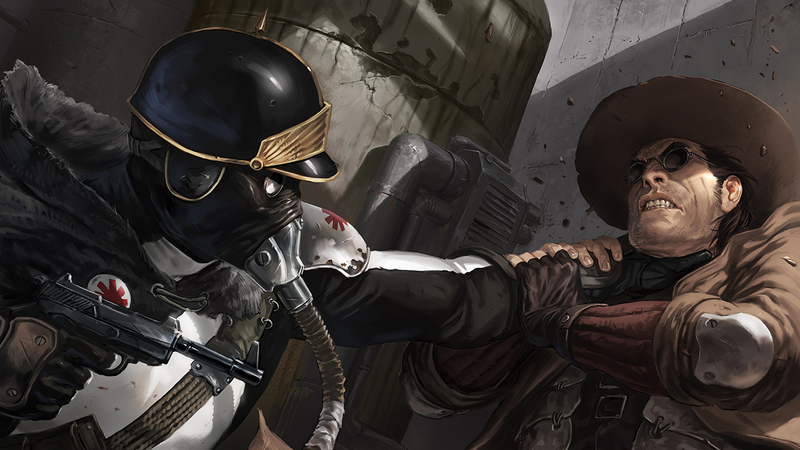 These eight illustrations are provided by SIXMOREVODKA as a preview of the Degenesis RPG, and I can confirm they are representative of the quality of the pictures throughout. 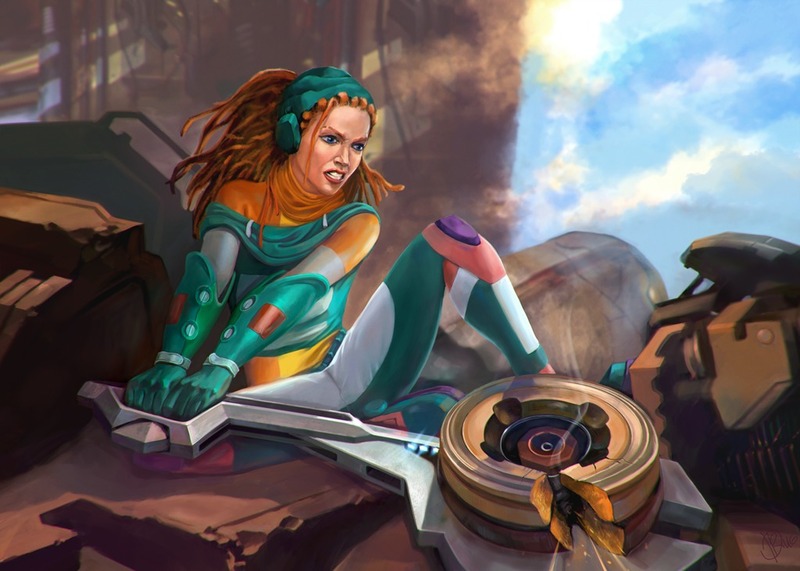 Art has a real RIFTS vibe to it. I dig! I think you’re right… but I’ve started to read through the game now and it’s a heck bleaker than RIFTS feels.